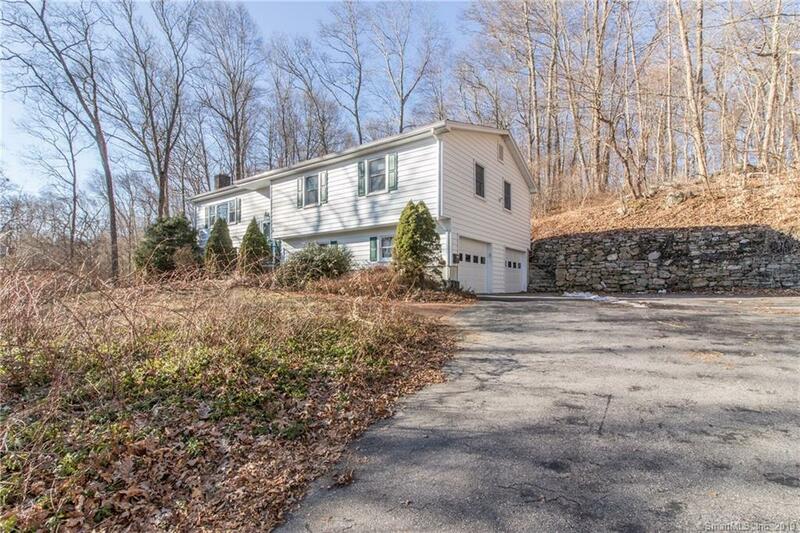 75 Deans Mill Road, Stonington, CT.| MLS# 170144095 | Eastern Connecticut - Homes for Sale...from Mystic to Moosup & More ! From the Shore to the Country ! Spend this Spring in your own home in Stonington - just minutes outside of the historic Borough! Good sized raised ranch with full living space on both upper and lower levels. Sits on over an acre which provides both privacy and convenience. Oversized 2 car garage for the handy man with projects? Open floor plan on main level has large living area which boasts a nice picture window that welcomes the sunshine in. Separate dining area overlooks a quaint back patio. Adjacent large eat in kitchen provides ample space for gathering and fun. Lower level has a big bonus/ gamme room with nice fireplace and built ins - ideal for diverse pursuits - you choose what works best for your lifestyle. A smaller room can also serve as an extra bedroom or home office. 3 year new roof.